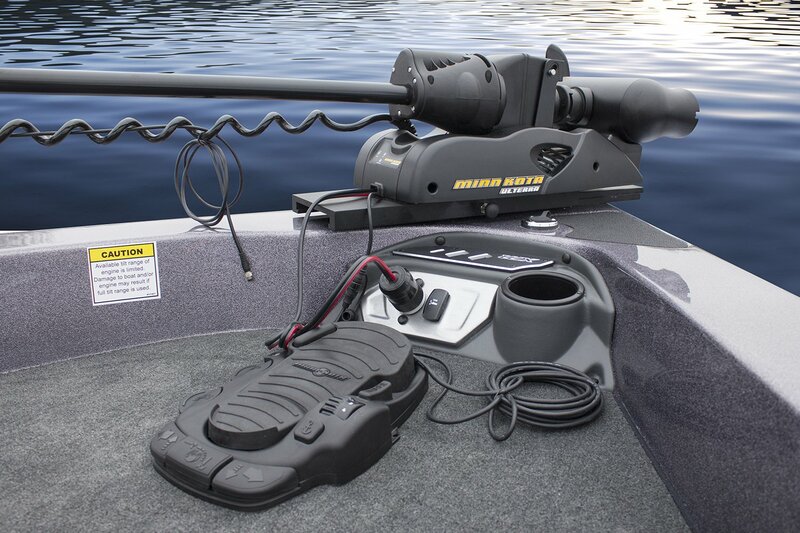 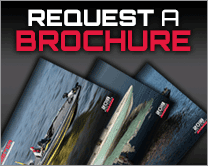 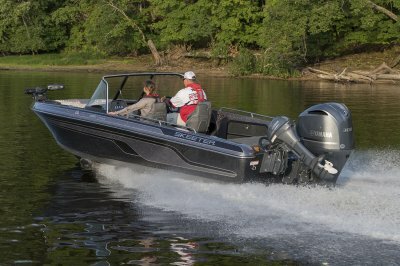 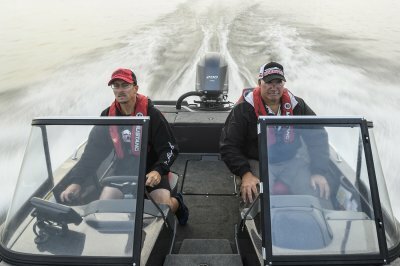 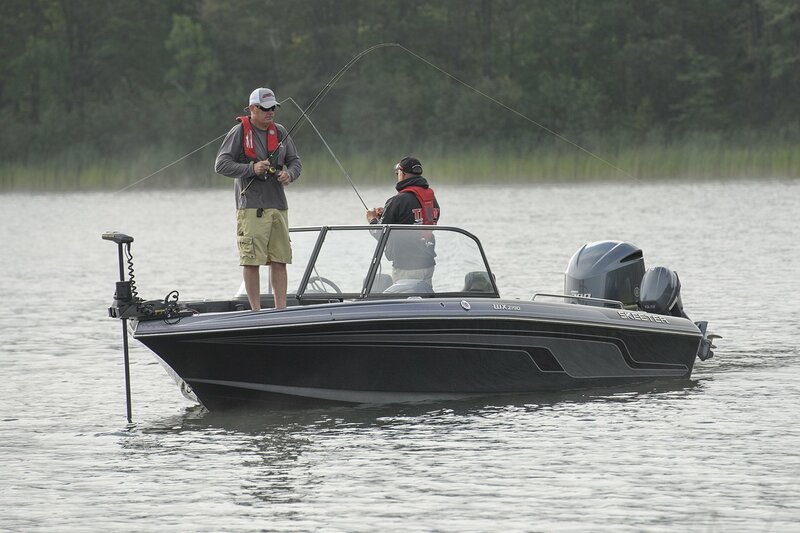 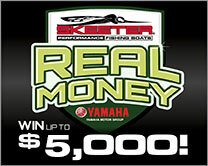 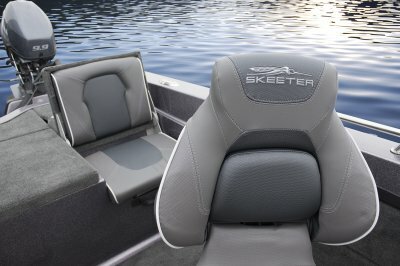 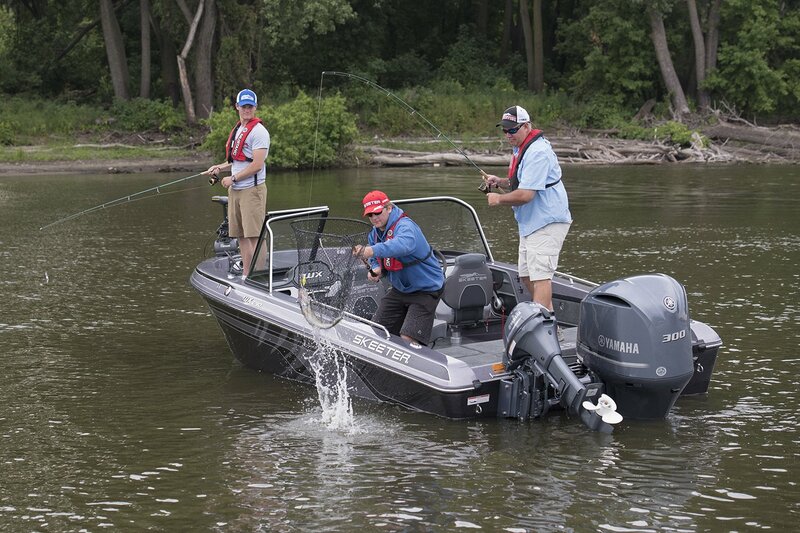 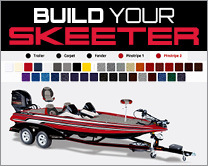 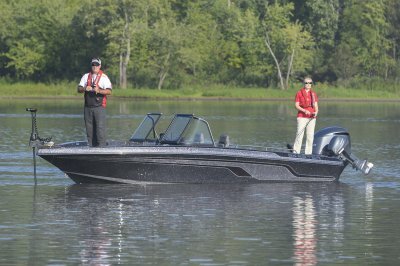 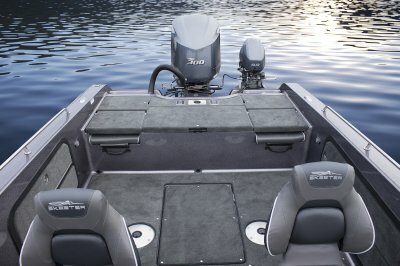 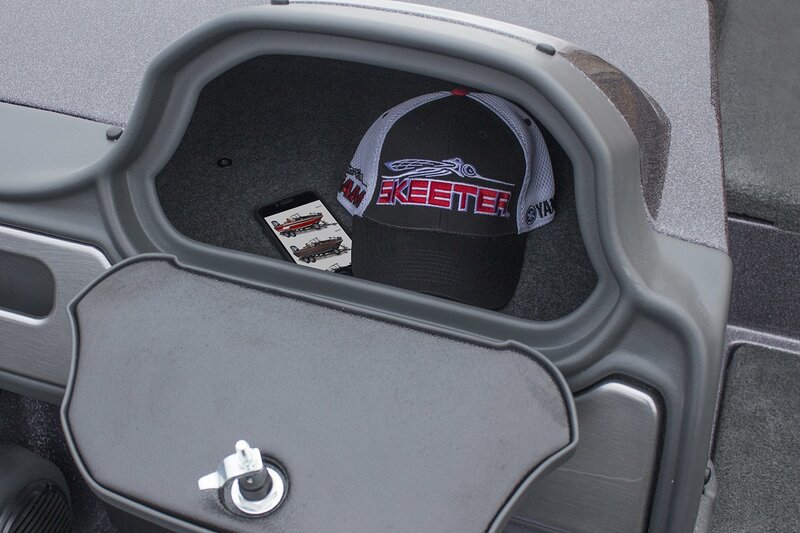 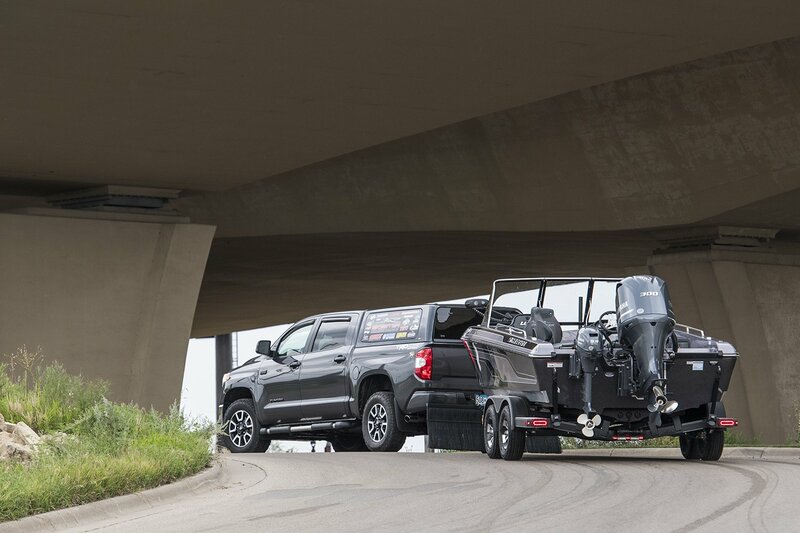 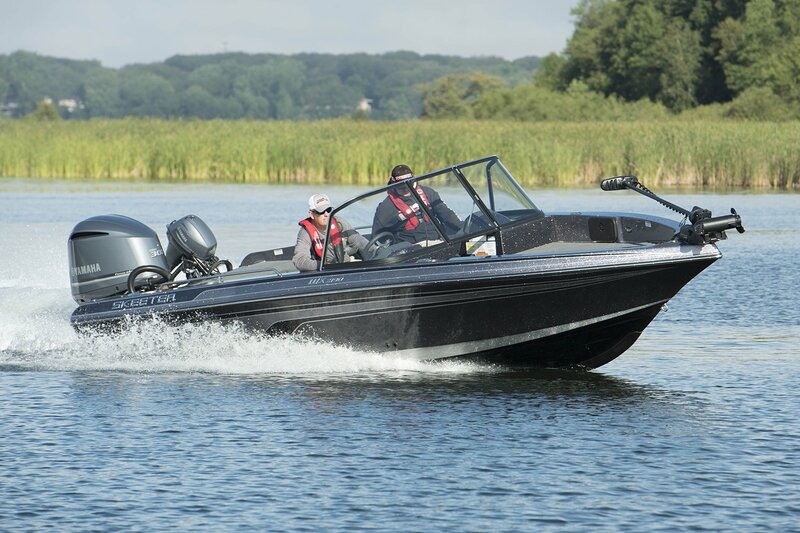 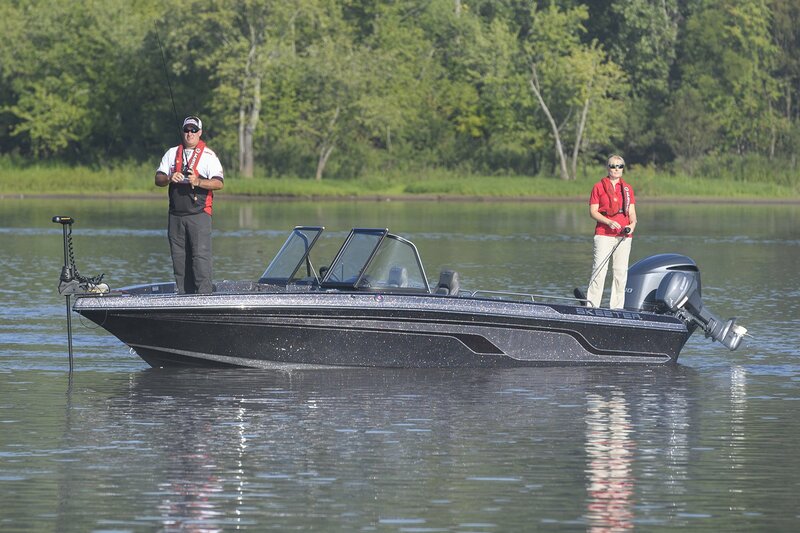 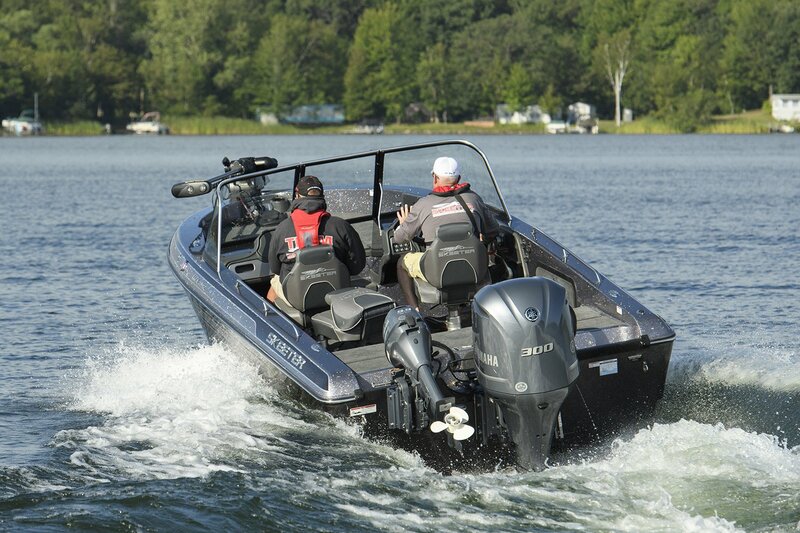 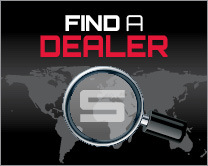 The WX2190 is designed to be the ultimate in big water fishing boats. 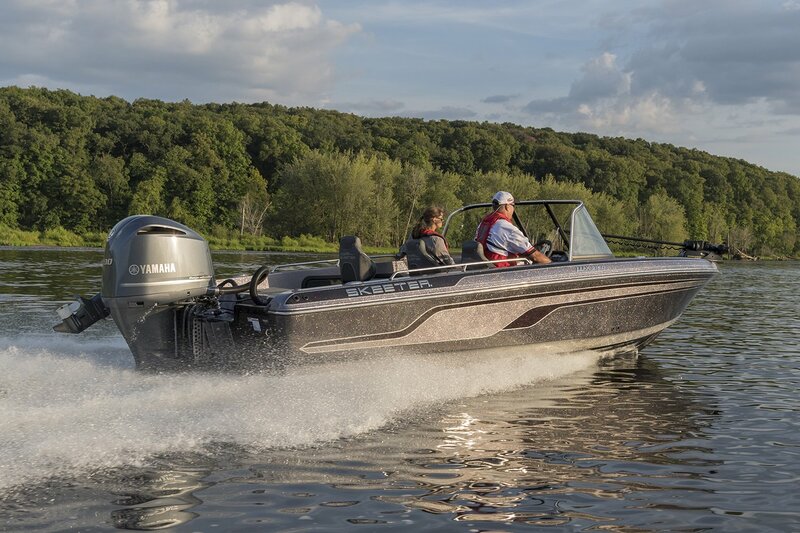 Long, wide and deep, and packed with fisherman friendly features, the WX2190 has everything you need to look Mother Nature in the eye and say "Stand Aside." THE KING OF BIG WATER FISHING BOATS.  Length on Trailer (Towing Length) 28' 3"
Length on Trailer (with Motor in Towing Position and Swing-Away Tongue Folded) 25' 7"
Length on Trailer w/Motor Trimmed Vertical w/Swing-Away Tongue Folded (shortest length) 24' 5"
Max. 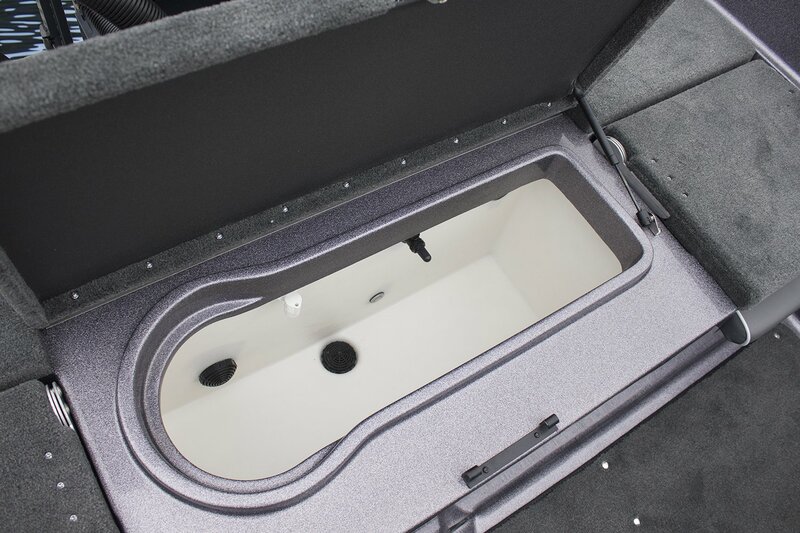 Height on Trailer 85"
Interior Depth (at console) 28"
Stern Livewell S 34 Gal. Stern Baitwell S 13 Gal. Bow Baitwell S 9 Gal. 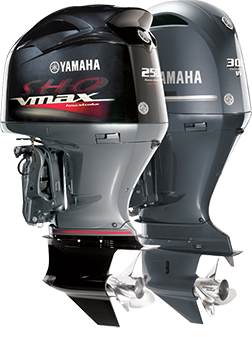 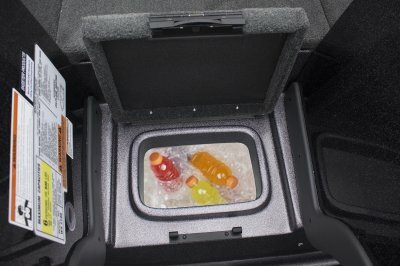 Fuel System S 51 Gal.